Your new door can be customized with a variety of features including unique styles and color choices, a variety of window styles and hardware upgrades. Whether you are a residential homeowner looking for a new installation or a commercial company looking for a door repair or maintenance plan, we are here to help you with all of your installation, service, and repair needs. 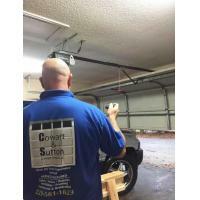 We offer 24/7 emergency repair service calls. 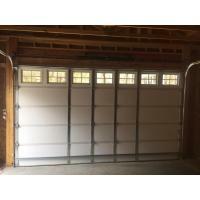 We offer variety of residential garage doors that will enhance the beauty of your home, provide energy efficiency, and add a measure of security. 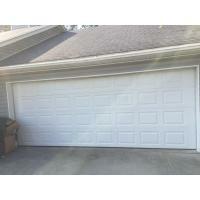 A garage door is a large moving part of your home and it’s not just a garage door. For most, it’s the second “front door” into your home. Many of us use this door to enter and exit our home many times a day. 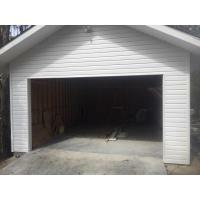 Ensuring you have a garage door and opener that will hold the test of time and one that will provide curb appeal is a priority of ours. 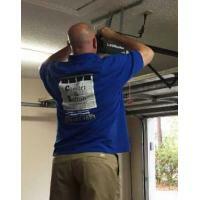 C and S Garage Doors, LLC is an insured residential and commercial garage door company, offering installation, framing, garage door and opener repair, 24/7 emergency service, and friendly technicians. 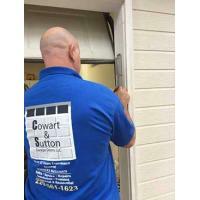 We have over 20 years’ experience in the garage door industry. 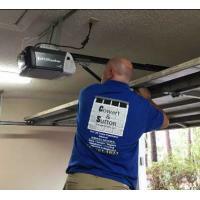 When it comes to installation of your garage door or automatic garage door opener – motor, you don’t want to trust just anyone with the responsibility of the new installation, a repair or replacement of an existing door or opener. 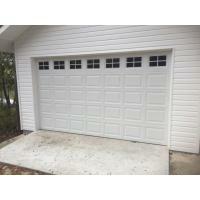 There are many residential garage doors to choose from with differing styles and colors. 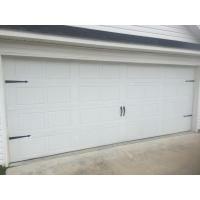 There are also standard and wifi options for the garage door opener. We will determine if framing needs to be done on a current opening. We will explain the process and the timeline.